Post-Kobe…and So Far it Looks Good! Well folks, we finally say goodbye to the worst Lakers season in HISTORY. This season started with a somewhat unexpected Kobe retirement announcement and ended with a Kobe 60 point ending. But the Lakers managed only a 17-65 lottery earning season. The season featured the development of 2nd round draft pick D’Angelo Russell, 2nd year “rookie” Julius Randle and softmore Jordan Clarkson amid celebrating the Kobe retirement tour. Coach Byron Scott attempted to navigate such a conundrum, and Mitch Kupchak stated that he did a good job— before firing him. Nobody really wishes to relive this horror story of a season, so let’s move on. The fact of the matter is the Lakers have quickly moved from the NBA’s punching bag to a team on their way back to the hated winners we all are used to. Within a matter of about a month the Lakers had a combination of choices, circumstances and luck that set the stage for a quick turnaround. 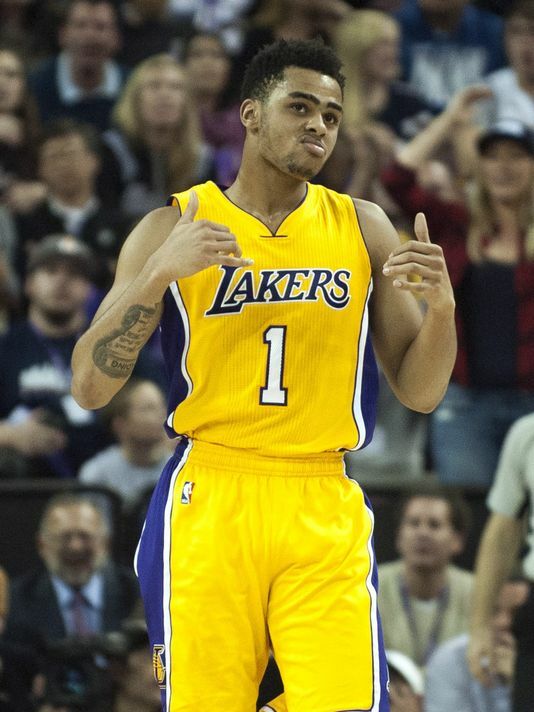 Here are following things that are very promising for your beloved Los Angeles Lakers. 1. 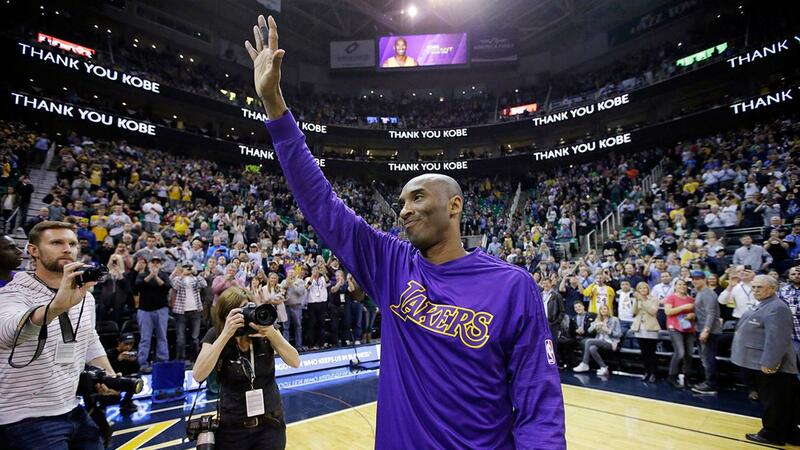 Kobe retires: Mamba out. I can’t stress enough how HUGE this is. Last season was an anomaly of sorts because Kobe was in and out of the lineup to preserve him to the end of the season. When Kobe was in the game, Kobe was going to still be Kobe for better or for worse. And while Kobe was noble in his efforts to teach the kids, the rookies’ development somewhat took a backseat. Furthermore, the gaping hole that Kobe leaves is what presents the biggest benefit. The team is now crying for an alpha male to take over the franchise. This player will no longer have to defer to anyone. This also leaves the Lakers with a fresh start mentality that goes a long way. Lastly, this hole can be very appetizing to a free agent looking to fill such a gap on a storied franchise such as the Lakers. Not to mention, the millions that they now have to potentially pay that max player if they choose. Here’s to new beginnings. I can’t leave this section without saying thank you, Kobe for everything!!!! 2. 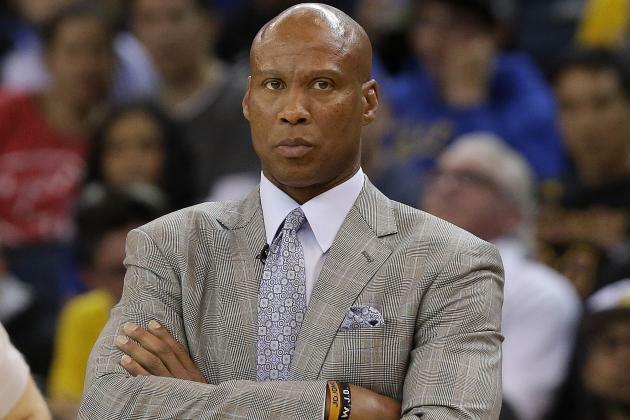 Lakers part ways with Byron Scott. Even if Byron didn’t see this coming, I think a lot of fans and sports analysts did. I read a great article that did a great job pointing out how Byron was fired for doing exactly what was expected of him this year. Perhaps he was the right guy to manage this team under the circumstances. His job was to develop the youth and get Kobe through the season. He wasn’t told to win at all costs. However, all that aside, one can argue that this Lakers team which features the future tandem of Julius Randle and D’Angelo Russell is not looking forward to starting this new era under Byron Scott’s tough love regime. Lastly, it just made sense that this new era begins completely anew. Remove the stains of the previous two forgettable seasons. Fair? No. Necessary? Yes. Magic didn’t necessarily rejoice like he did when D’antoni was let go, but I’m sure he knew this was necessary. 3. Lakers hire Luke Walton. 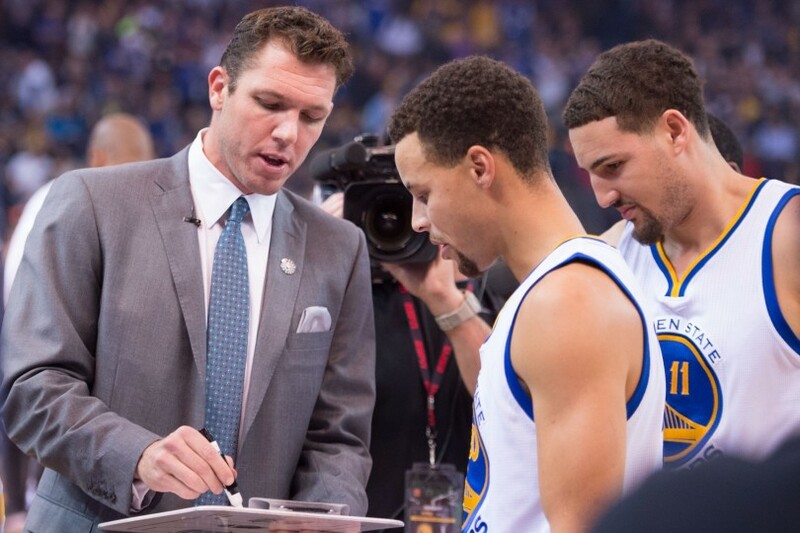 Luke Walton became an instantly sought after coach after guiding Golden State’s historic start as Steve Kerr was recovering from surgery. He is widely known as someone whose basketball mind would lead him to being a great coach some day. He’s a young likable guy who can embrace the current direction the game is going while having been a part of winning organizations in Los Angeles and Golden State. Okay. He’s unproven. He has no true head coaching experience. So why is his hiring such a big deal? Because he’s fresh and new, he knows basketball, the young players like him already and and he represents the new era. He will also reportedly be joined by lead assistant coach Brian Shaw. Lastly, he’s Luke Walton. Get excited. 4. Lakers get the #2 pick. After sitting in front of the television sweating bullets, the Lakers survived the lottery and kept their second pick. This puts them in the running to pick up a rookie that can help them immediately. 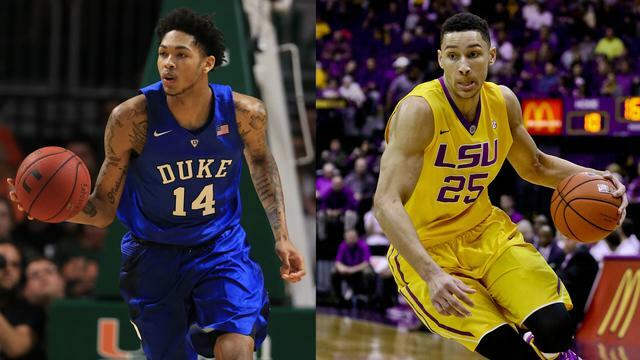 Ben Simmons is picked to be the next LeBron while Brandon Ingram is considered to be the next Durant. Okay, we’re jumping ahead of ourselves, but the Lakers are poised to add another piece to the new era puzzle (or trade it which I doubt). These factors put the Lakers in an excellent position to start heading in the right direction. These small moves have resulted in an immediate upgrade. 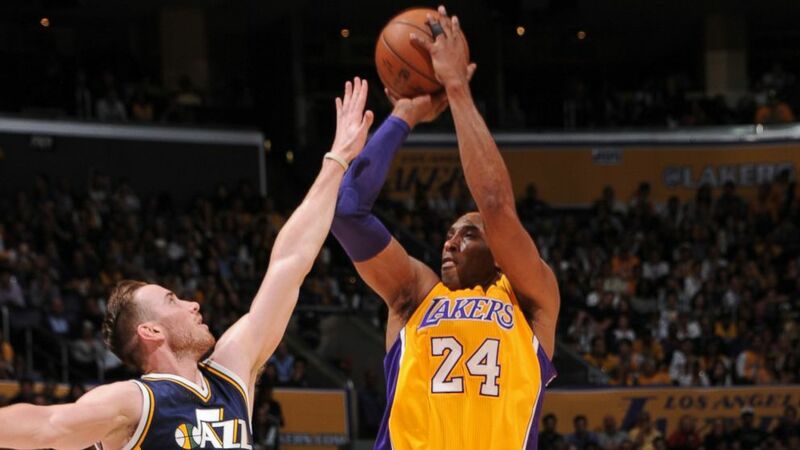 Stay tuned as we watch the Lakers prepare for the new post-Kobe era. Once again we start anew and the Lakers Optimist is ready! This entry was posted on May 26, 2016 at 7:49 pm and is filed under Uncategorized. You can follow any responses to this entry through the RSS 2.0 feed. You can leave a response, or trackback from your own site.